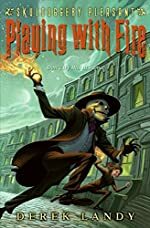 Skulduggery Pleasant: A First Clues Mystery Series for Kids. 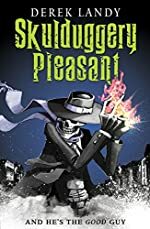 About the series: Skulduggery Pleasant is a well-dressed, wise-cracking, living-dead, skeleton magician-detective who takes on 12-year-old Stephanie Edgely as an apprentice, replacing her with a clone so she can devote her full-time energies to fighting crime. 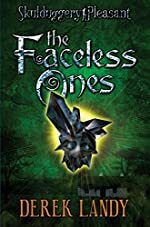 The series books are a combination of mystery and magic. Page Author: Lance Wright. Site Publisher: First Clues — The Omnimystery Family of Mystery Websites.